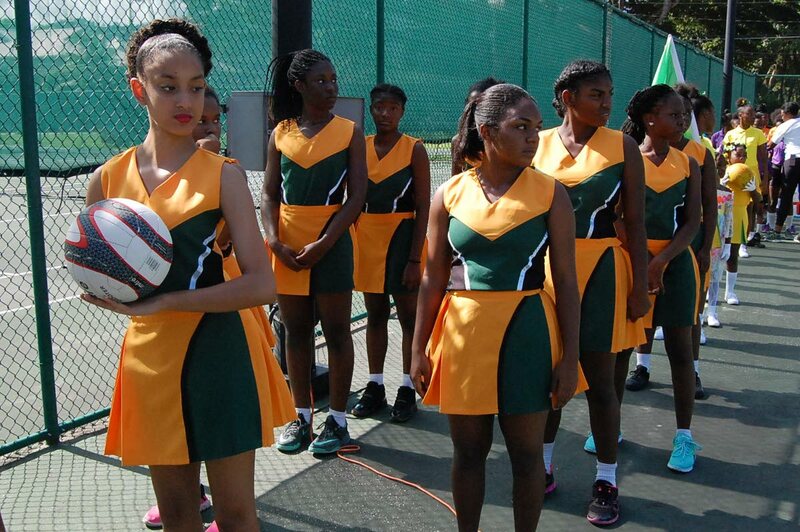 The Republic Bank Laventille Netball League gets underway tomorrow with matches at Nelson Mandela Park, St Clair. THE Republic Bank Laventille Netball League will officially commence at 3 pm tomorrow at the Nelson Mandela Park, St Clair. The opening will feature a march past of teams and the first round of preliminary games. The league will run from July to October with over 20 netball clubs from across the country competing for coveted titles in the beginners, B division, intermediate and A division categories. The tournament will continue with matches every Monday, Tuesday and Thursday at the Nelson Mandela Park from 4.30 pm to 7.30 pm. Sponsor Republic Bank is urging the public to come out and support the young netballers as they showcase excellence in sport. Reply to "Republic Laventille Netball League opens tomorrow"